Van Dessel bicycles are born of racing, engineered to perform with precision, and built with a degree of durability often overlooked. Van Dessel bikes are meant to be ridden hard and raced with panache, but most of all, enjoyed by those who love cycling. 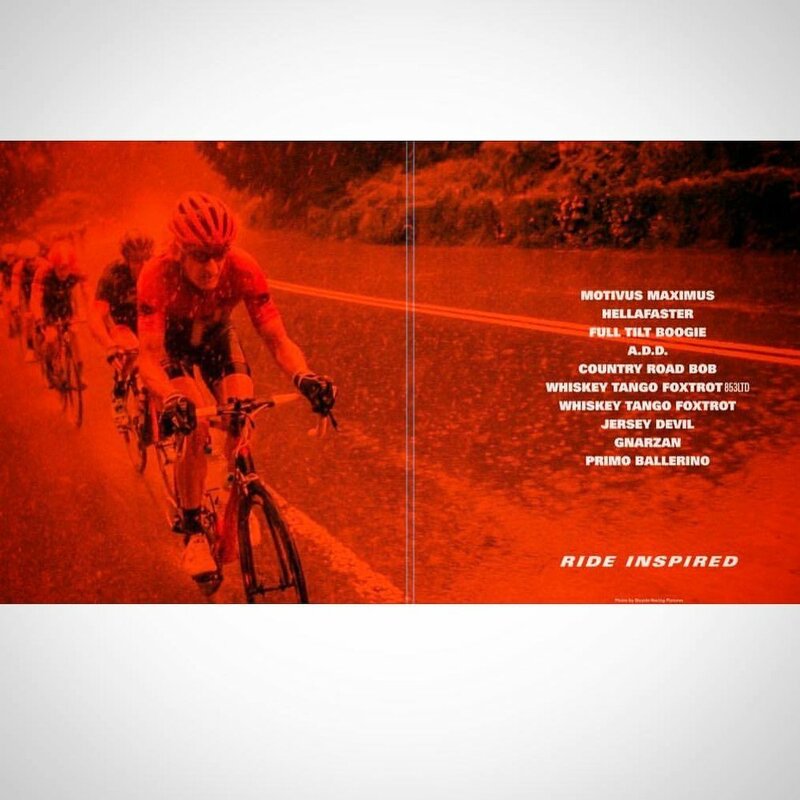 We collaborated with Van Dessel and graphic designer Dave Wilson and provided image content for Van Dessel's product catalog. The catalog was created for the 2017 Interbike exposition in Las Vegas, which is the largest annual gathering of the bicycle industry in North America.